Laurent A. Voivenel, Senior Vice President, Operations and Development for the Middle East, Africa and India, Swiss-Belhotel International, announced the appointment of a new General Manager for Swiss-Belsuites Admiral Juffair. Chris Muth has been named as the General Manager for Swiss-Belsuites Admiral Juffair in Bahrain. He has over two decades of outstanding experience in the hospitality industry spanning Europe, Africa and the Middle East. Chris began his career in the industry at the Holiday Inn Munchen in Munich in 1989 and subsequently worked his way up serving a number of key positions in operations at various hotels including Sheraton Frankfurt Hotel and Hilton London Metropole. 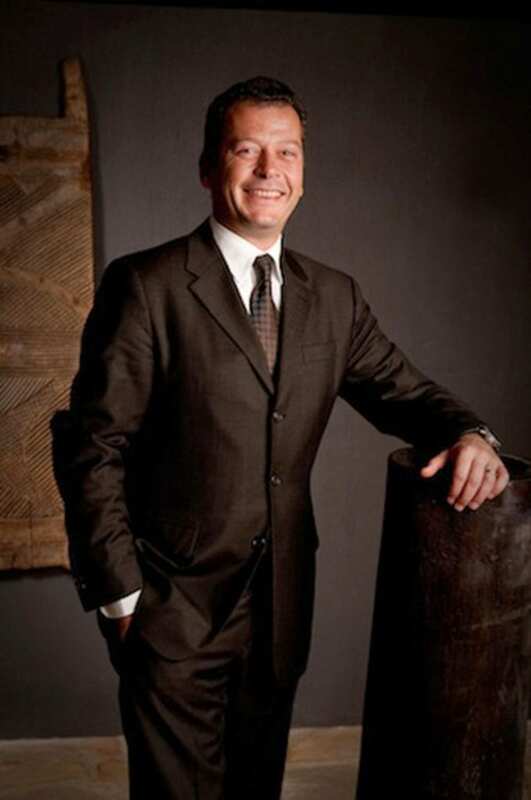 His first posting as a General Manager was at the Dorint Sofitel Seehotel Uberfahrt in Germany in 2003. Subsequently, he worked at Swissotel Cyprus Grand and Kempinski Hotel Mall of the Emirates Dubai followed by senior postings at several other fantastic hotels. A German national Chris holds certifications in hospitality management and general manager’s program from the acclaimed Cornell University along with many other professional diplomas.